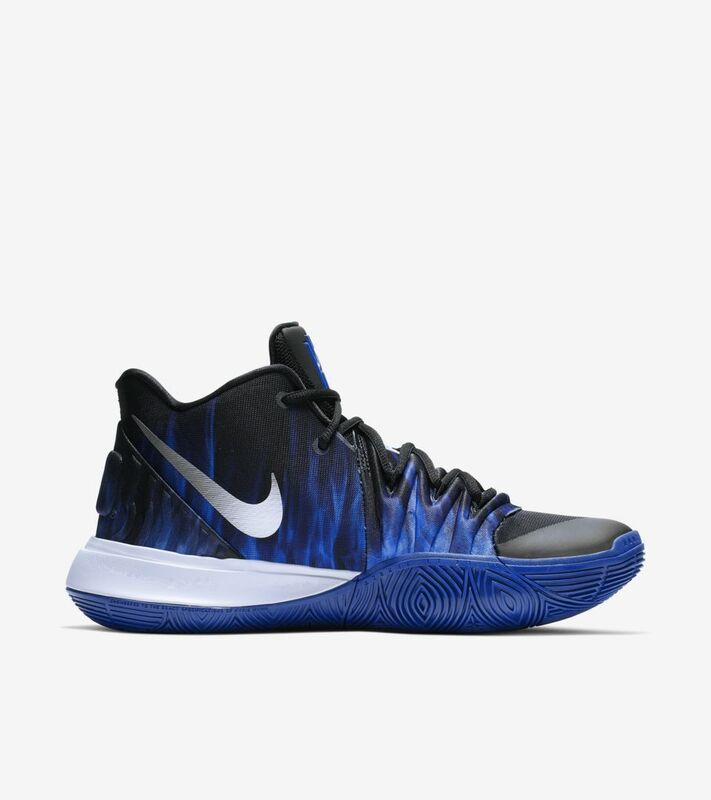 The bluer the flame, the brighter the fire. 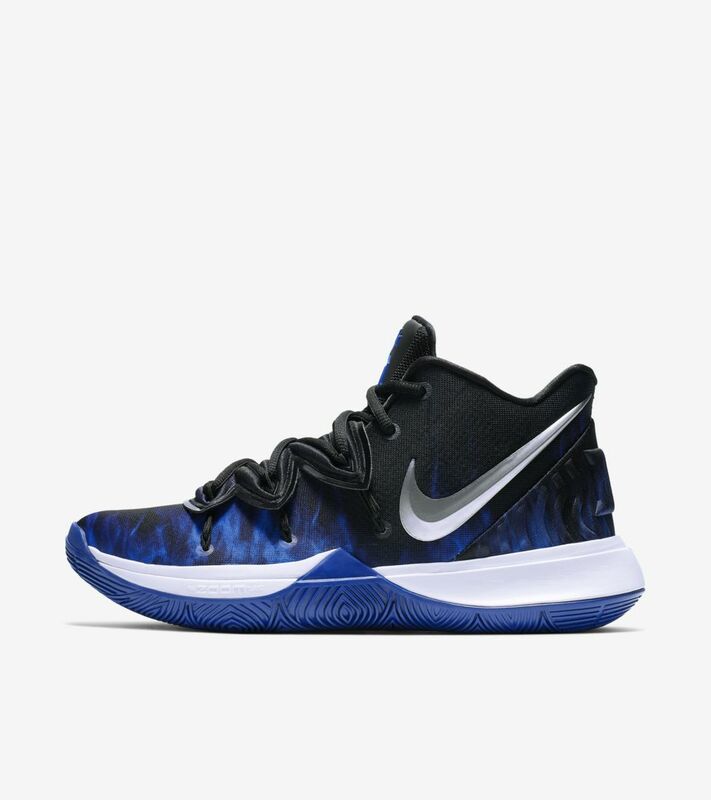 True to his Blue Devil spirit, Kyrie can ignite at any moment and unleash an inferno that leaves his opponents scorched. 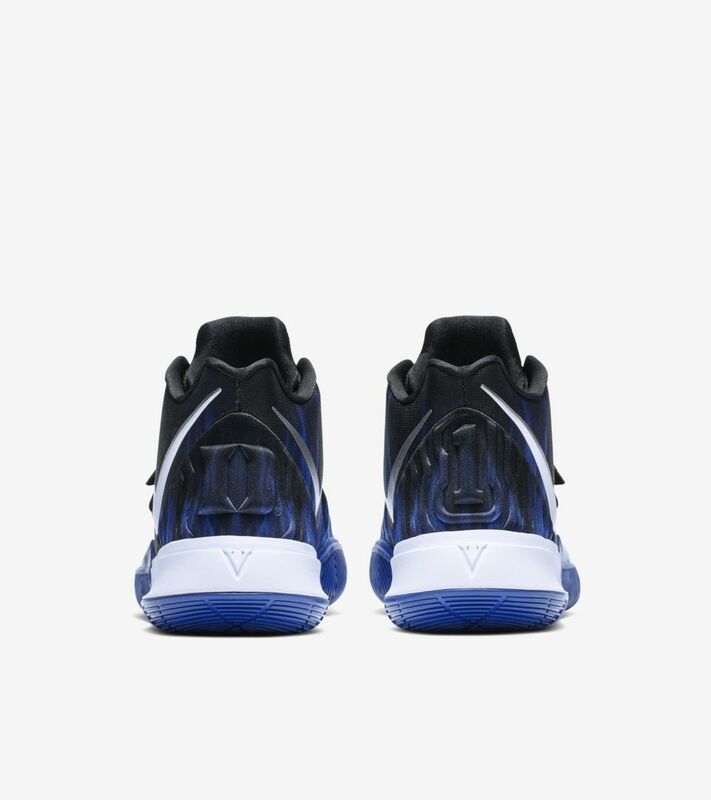 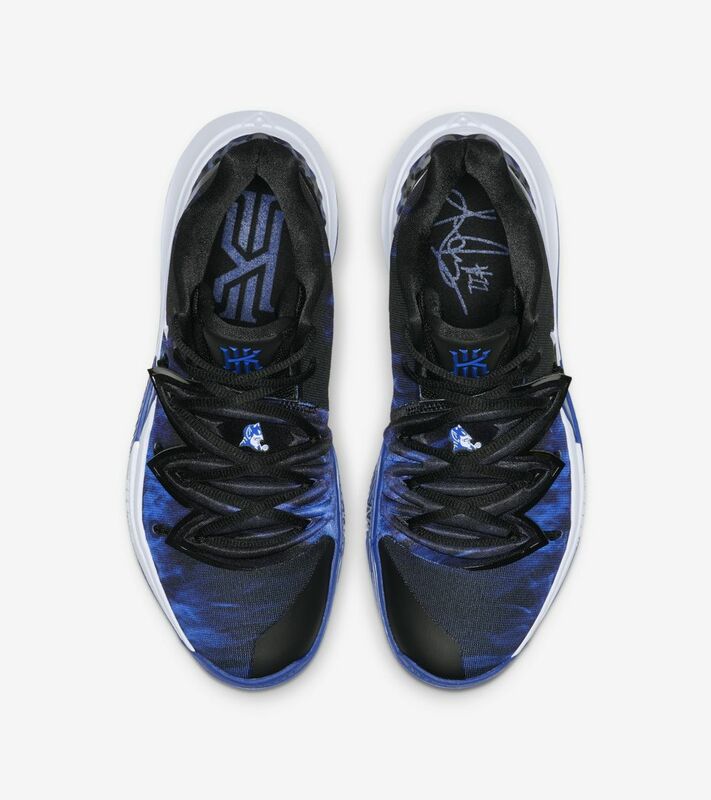 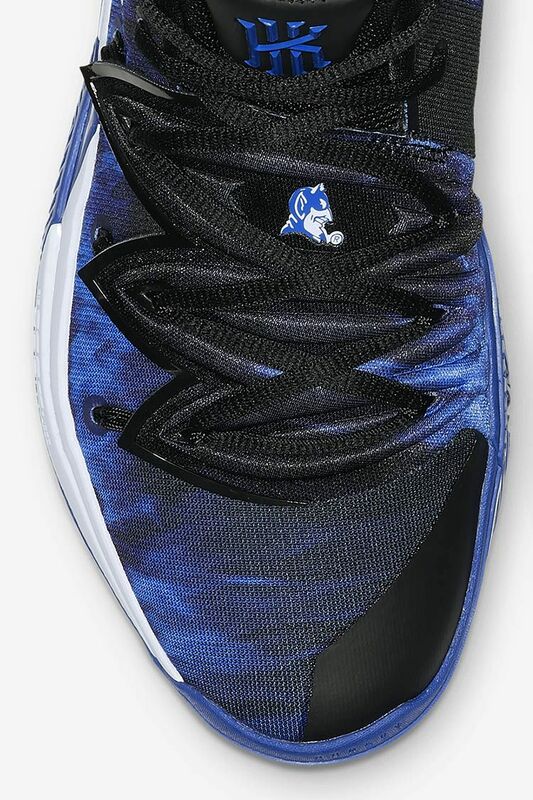 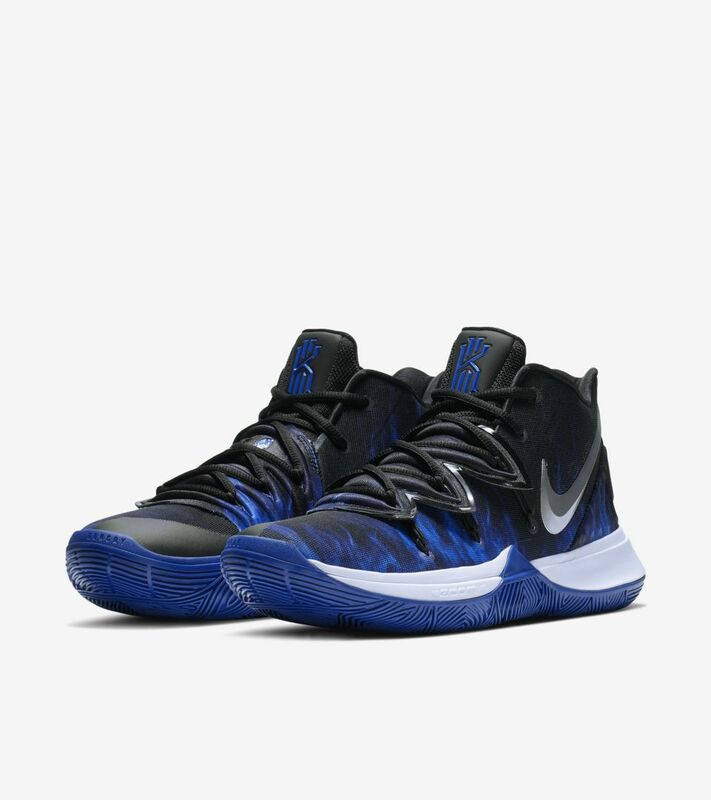 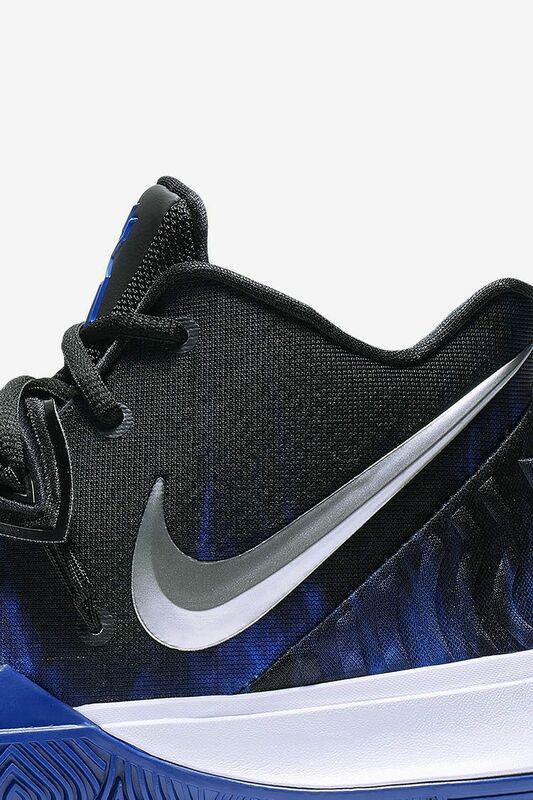 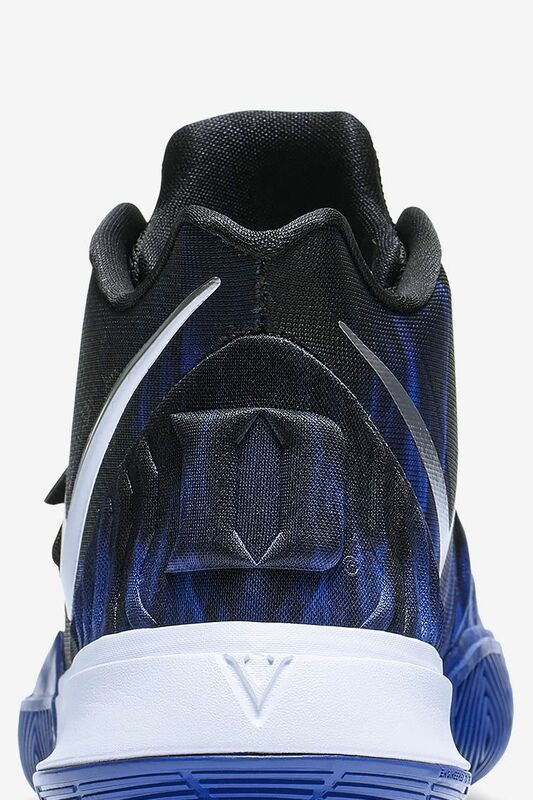 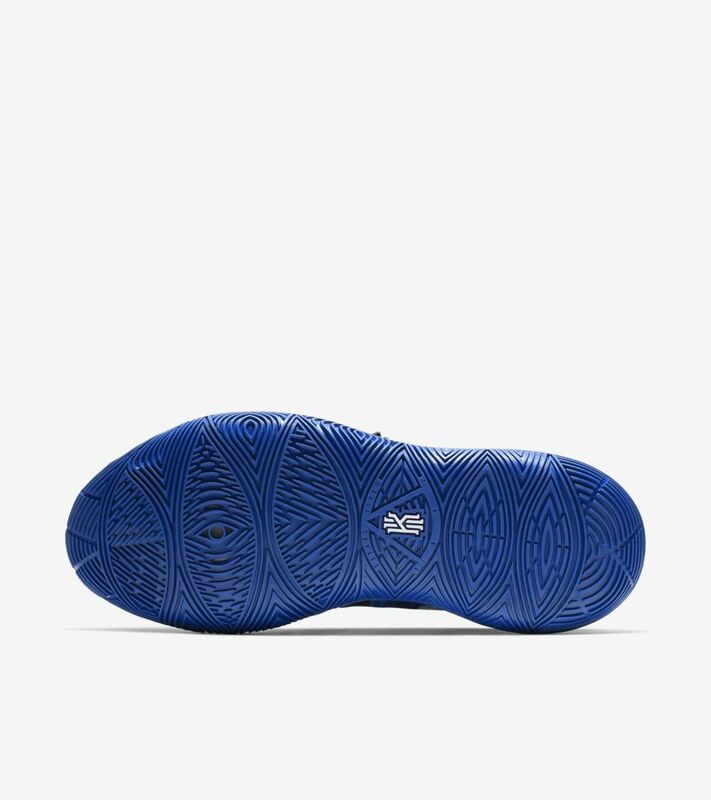 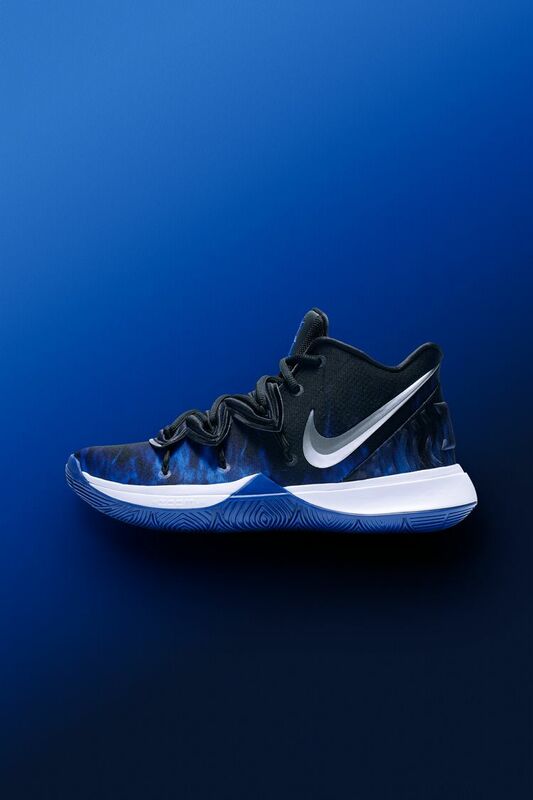 The Kyrie 5 x Duke PE pays homage to Kyrie’s alma mater with blue flames to honor the inextinguishable game and eternal embers that live within every Blue Devil.